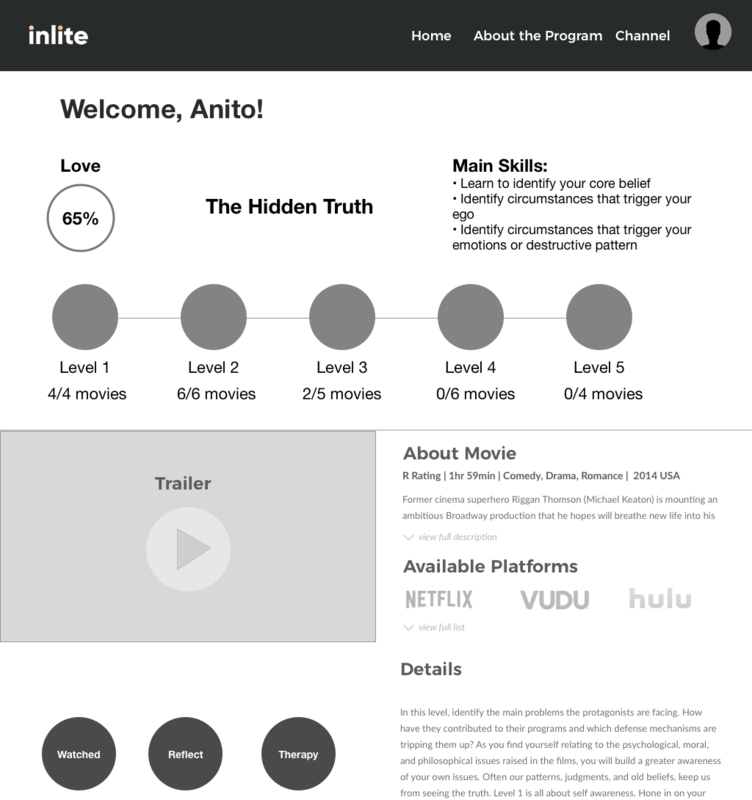 Inlite is a start up company who's mission is to power social change through mental health by transforming watching habits into a personalized development experience through entertainment and technology. 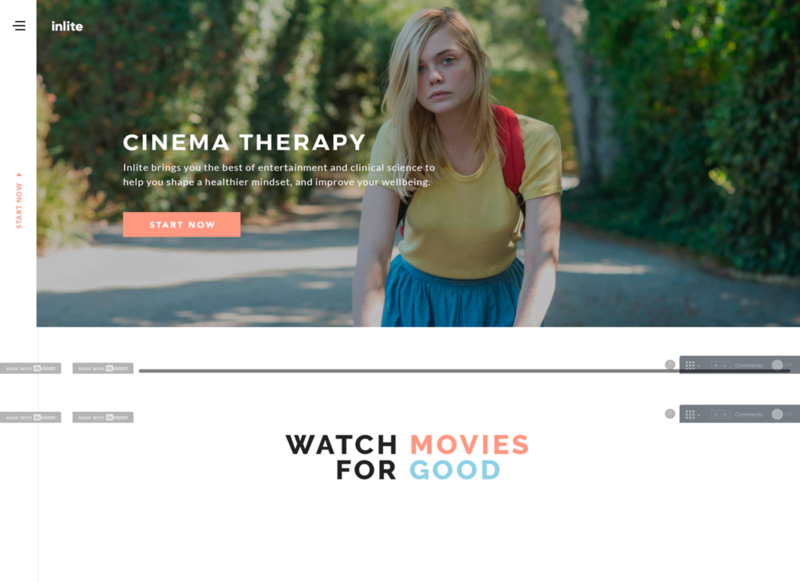 The aim is to build a platform that leverages the science, cinema and machine learning to help people live a better life, manage mental health, achieve their goals and watch movies for good. Inlite is in it's early stages of development. Our job was to build the first round of prototypes in order the gather preliminary user data on the concept and process. Millennials who enjoy movies and tv. 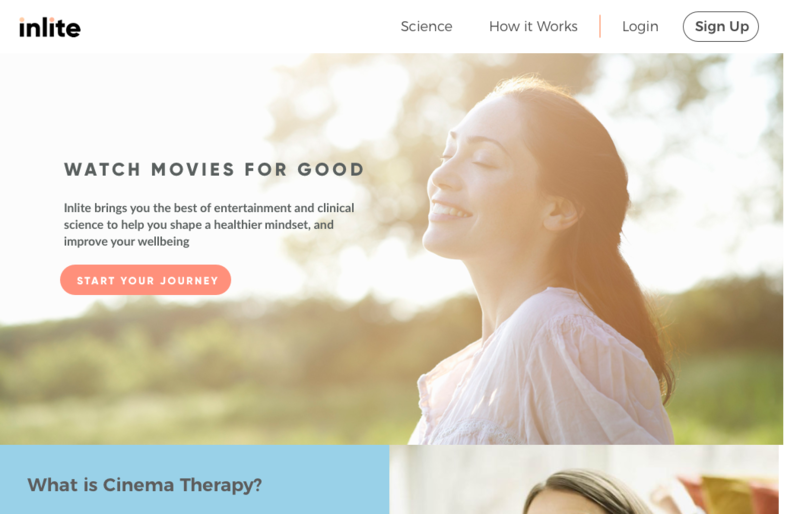 Improve the user understanding of the cinema therapy program and improve user orientation and understanding of the platform itself. 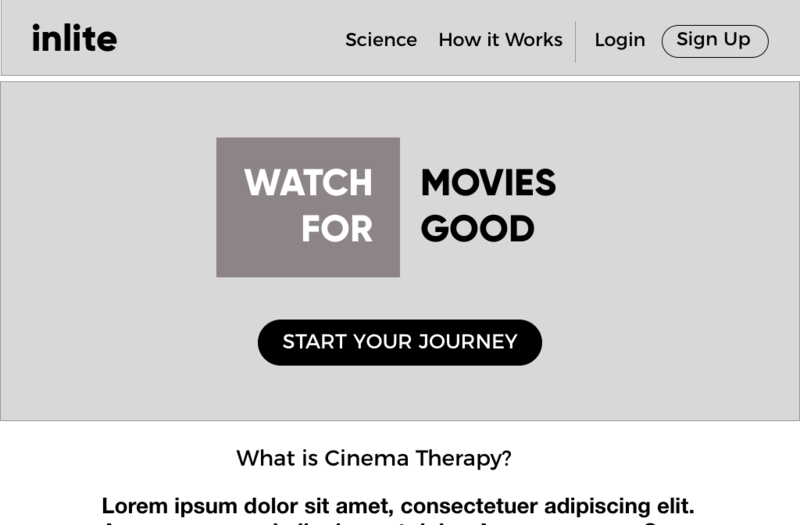 Improve the user experience from the landing page, through the completion of one movie therapy session. Presenting the dense and complex information in a way that doesn't feel overwhelming or confusing. 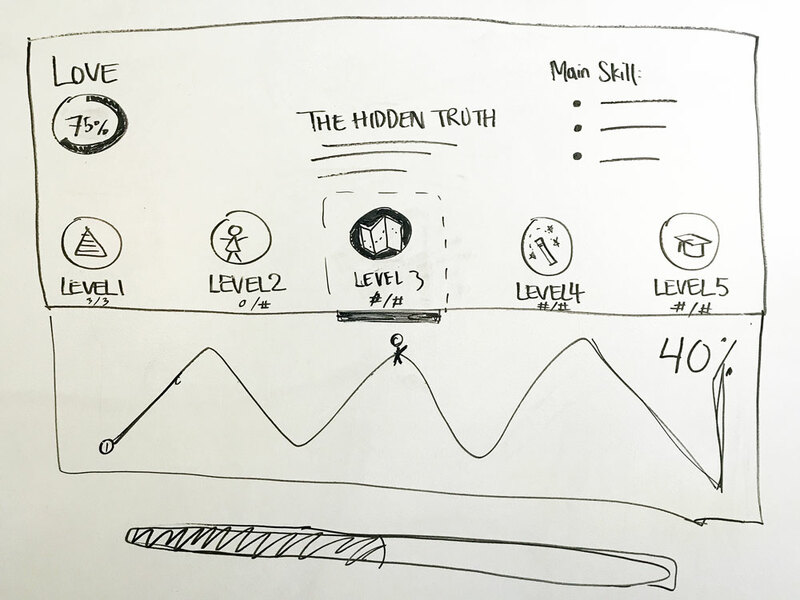 UX Research & Design, in a team of 3 designers. 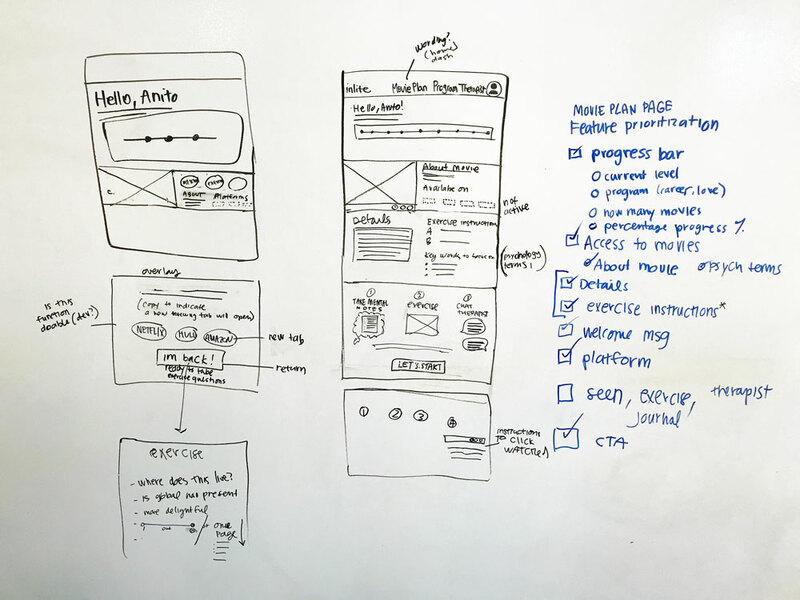 High Fidelity Prototype, User Testing Results, Design Graphics, Presentation. 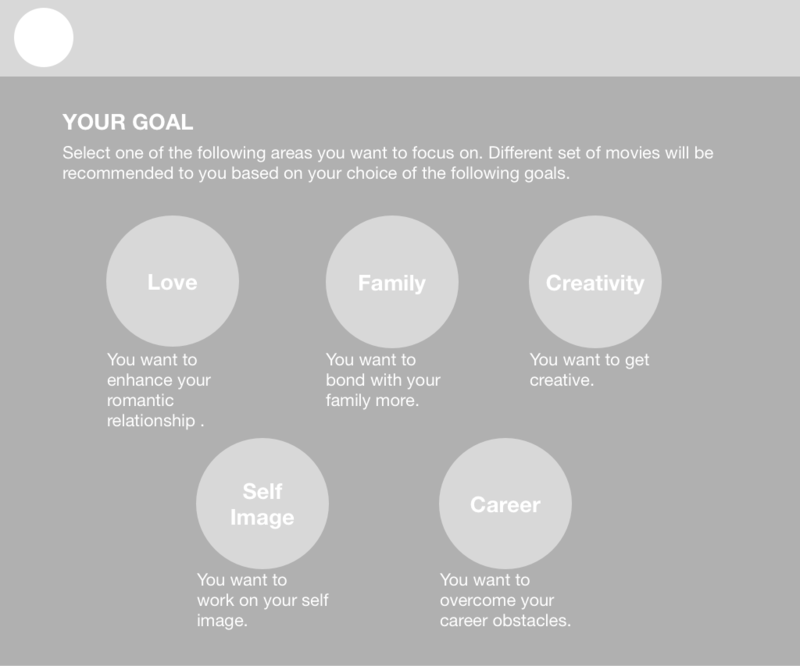 In order to focus our design, we started off by identifying our primary user by confirming with our client. Binge watches TV to tune out of reality. Prefers the easy way always. 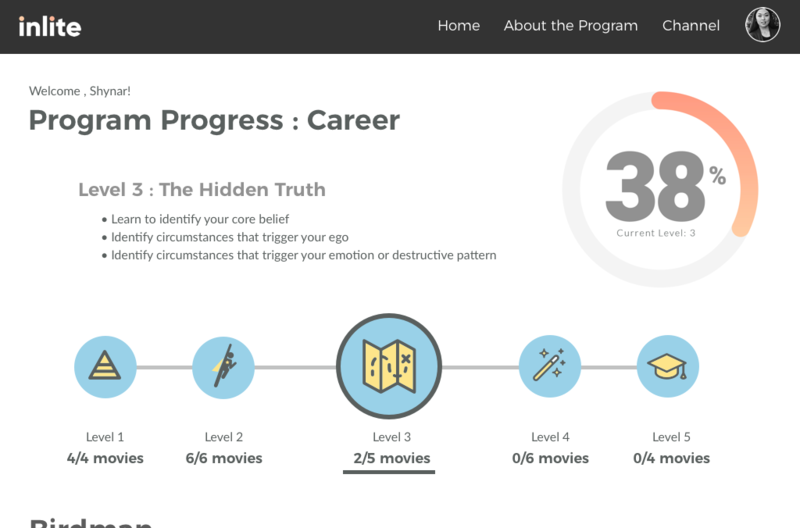 "I value everything easy and fun with no pressure"
Though not the hardest worker, he is interested in self improvement, so when he hears of this movie watching therapy, he’s stoked that he mightfinally get to feel productive about his tv viewinghabits. and then proceeded to observe users perform a task on the prototype (task analysis). Users were unsure if this was a multiple choice question, or if they were progress bars. 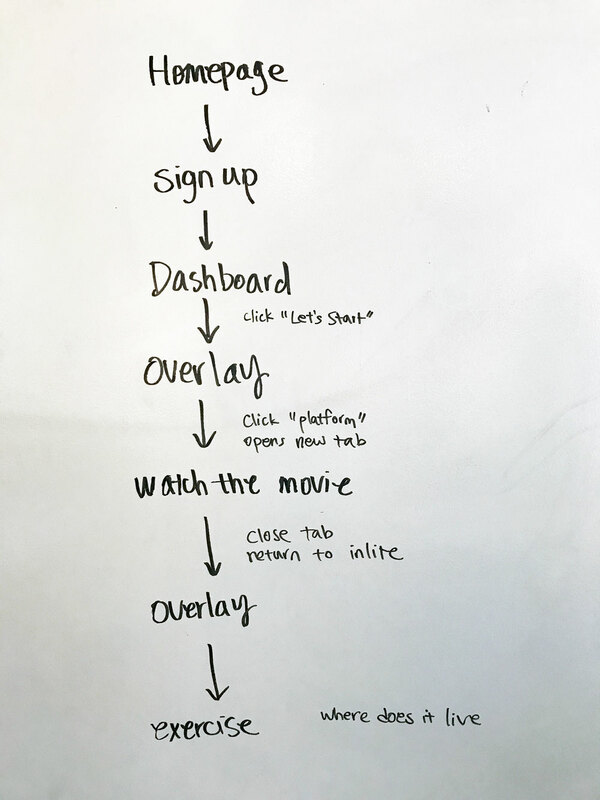 Improve home page navigation & content, keep it consistent across platform, improve trust. 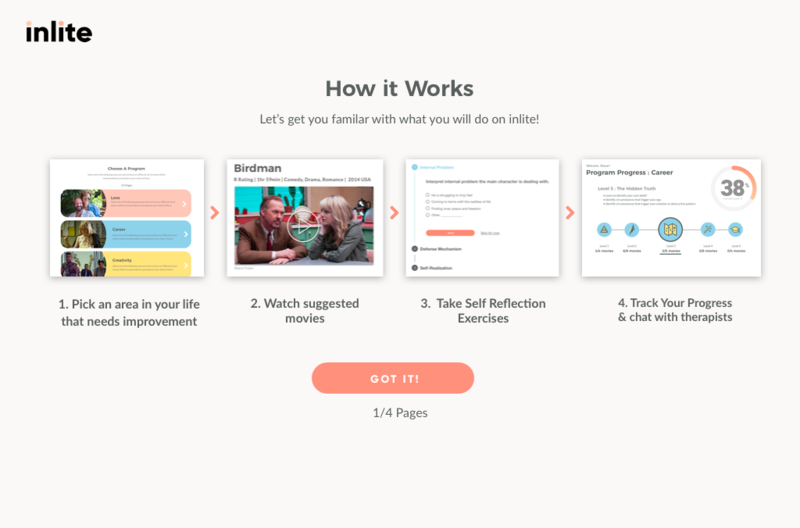 Make on-boarding from home page to dashboard more understandable. 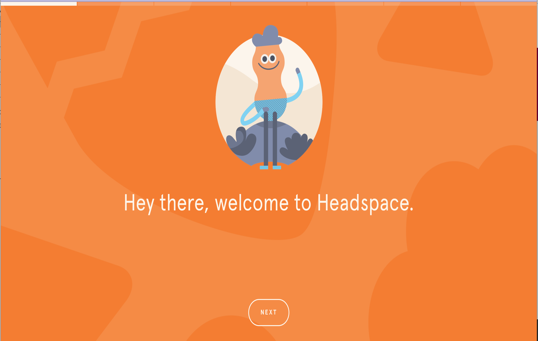 Give website a friendlier & more personable feel to make it feel like less like work. Provide more guidance & orientation throughout the website. 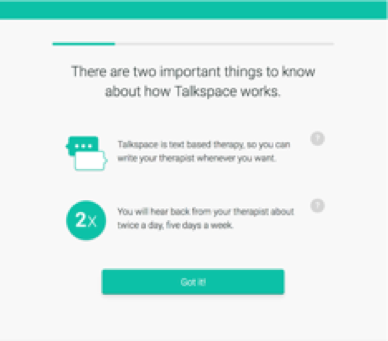 After evaluating, we were ready to start resesarching common practices in comparable online therapy platforms as well as onboarding methods. 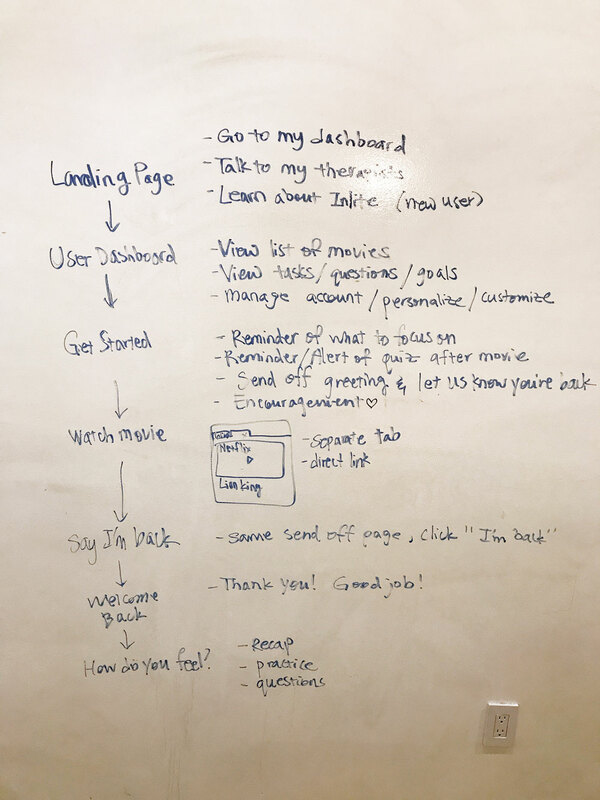 Convey value of product to user. Establish Trust & set user expectations. After evaluating and researching, we were ready to start ideating design solutions. 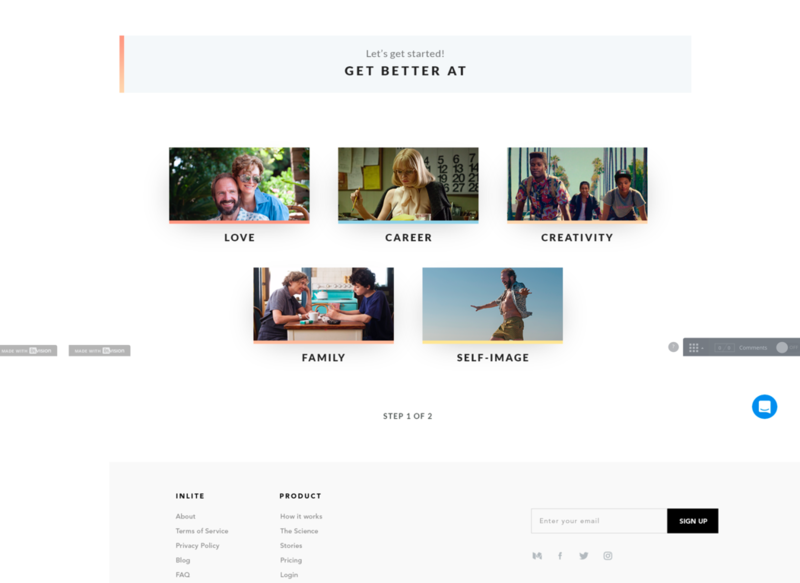 We redesigned the navigation and information on the home page to improve it's visibility and give user's the information they need right away without needing to scroll far. We added a login feature. Added more clarification and guidance to the onboarding from home page to dashboard. Added information of available streaming platforms on the dashboard so users are not surprised when they have to leave. 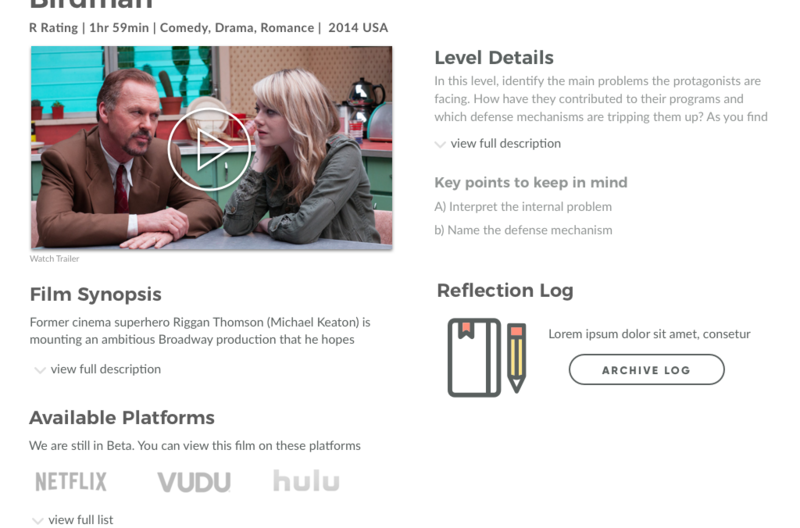 Added more guidance to post movie analysis questions. 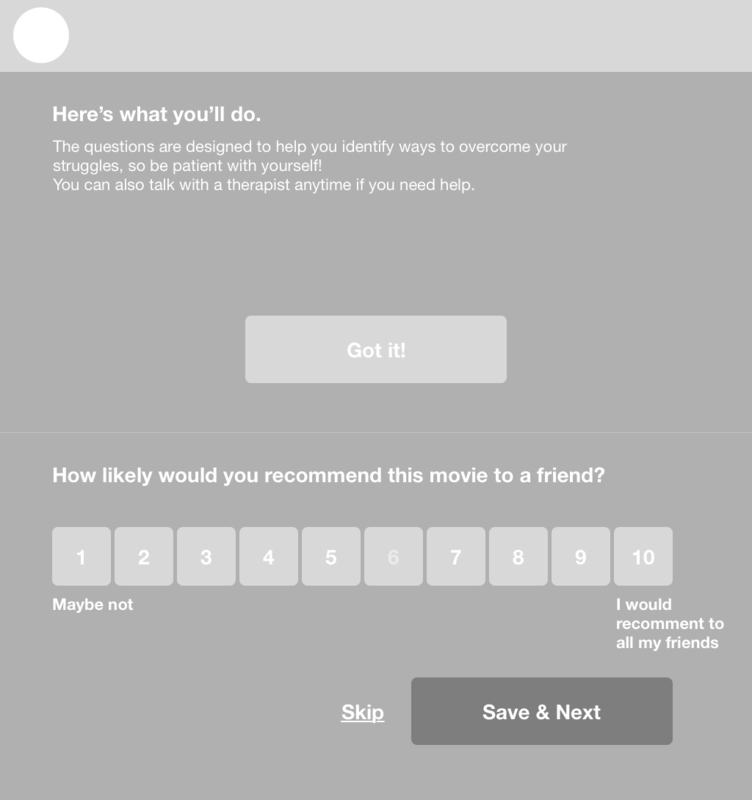 Users were unsure if the onboarding was referring to the whole movie therapy experience or just the steps to get to the dashboard. Replaced landing photo to give a more uplifting and encouraging feeling. 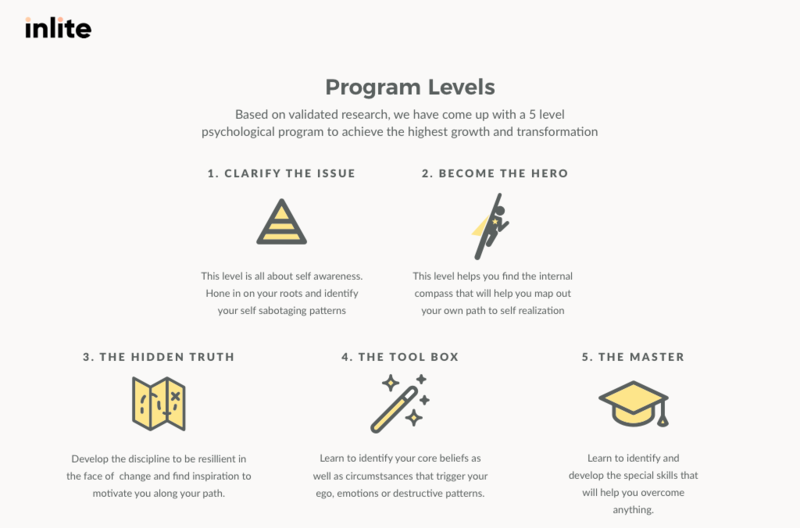 Modified the 'How it Works' page to encompass the whole program process for better understanding. 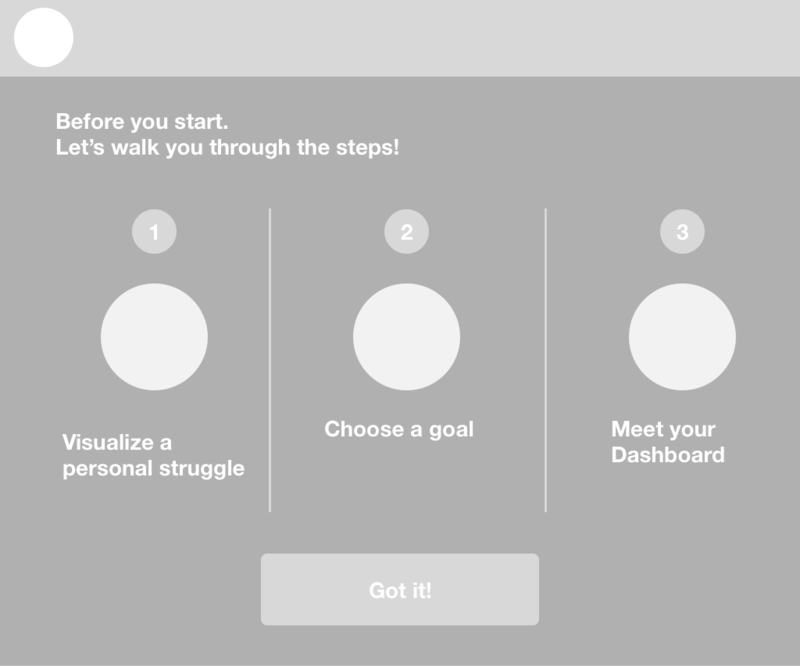 Added information about the program levels and journey to the onboarding so the users understood the progress bar when they reached the dashboard. 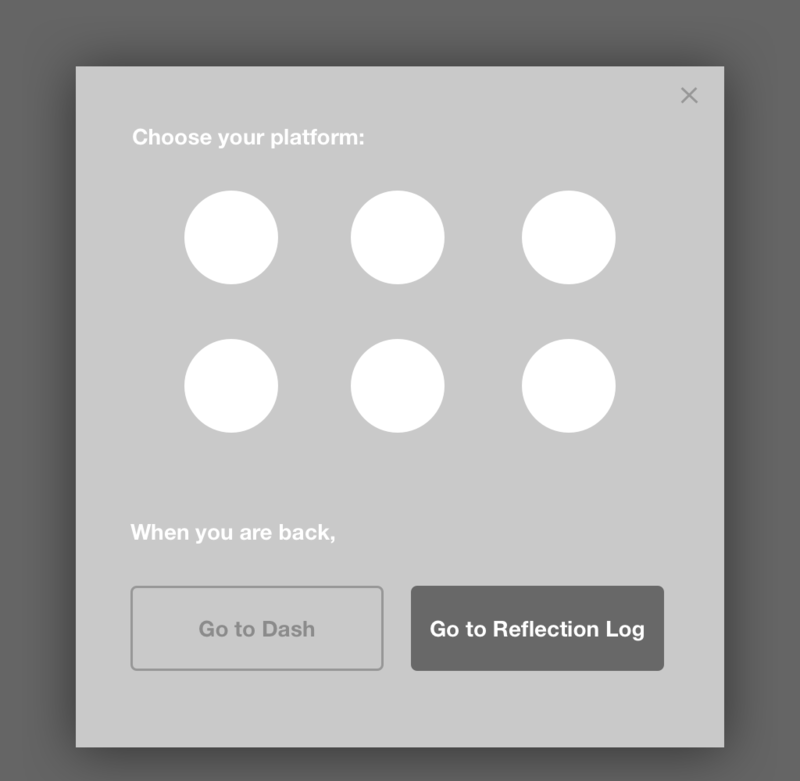 Added a consistent and recognizable name and icon for the 'Reflection Log' so users understand the relation to the post movie questionaire. 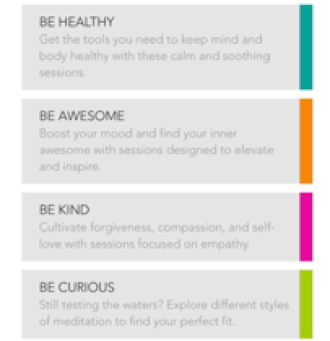 Added consistent and relatable icons to improve guidance. Designed reflection questions to appear in progressive disclosure so as to not overwhelm with too much work. 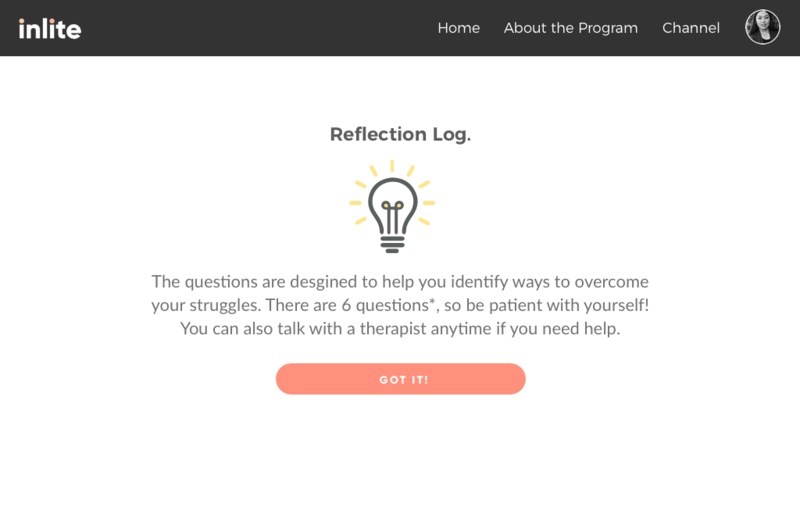 Improved understanding of therapy process.  Users felt oriented throughout website. Users were delighted with visuals, making information easy to digest.